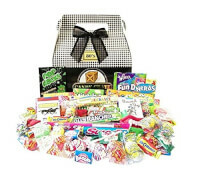 Taste your teen years again with Candy Crate 1980's Classic Retro Candy Gift Box! 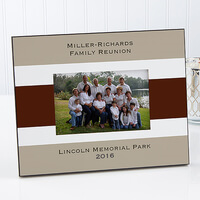 This gift basket overflows with your favorite goodies from the days of yore. The Jolly Ranchers and Bazooka bubblegum will surely make you nostalgic for atari and pep rallies.